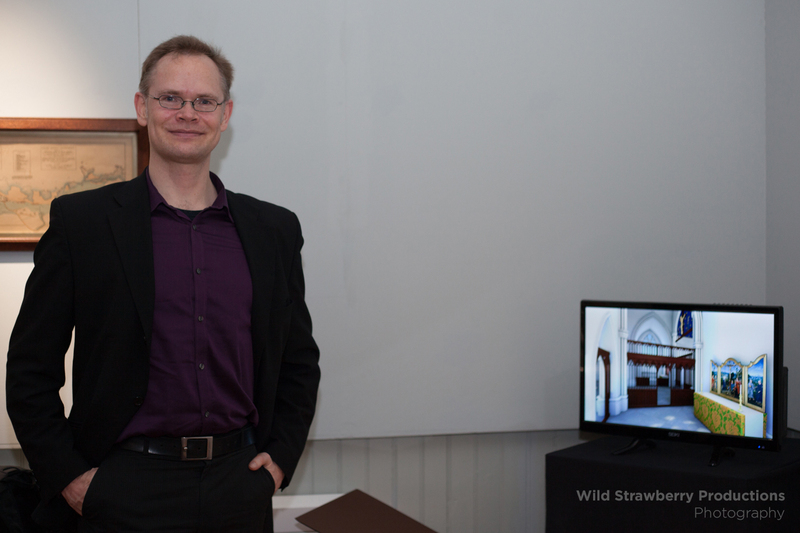 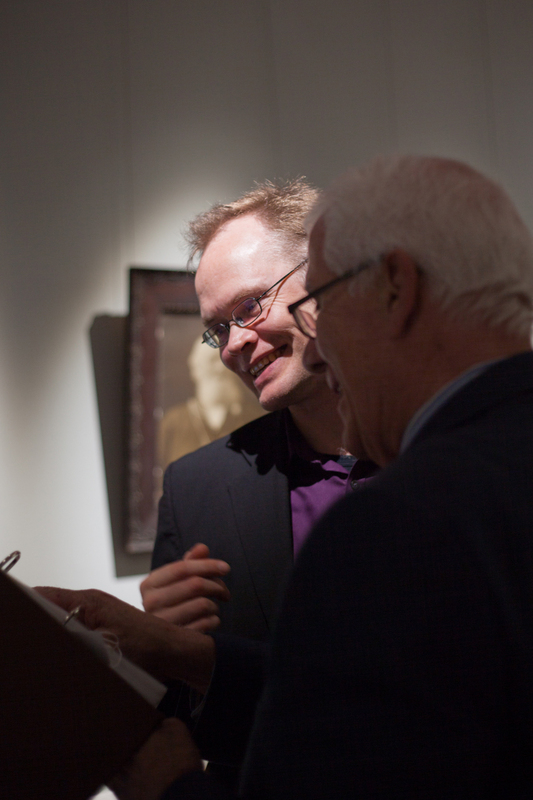 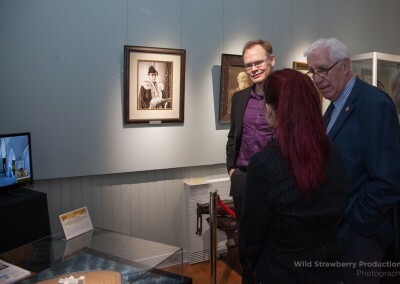 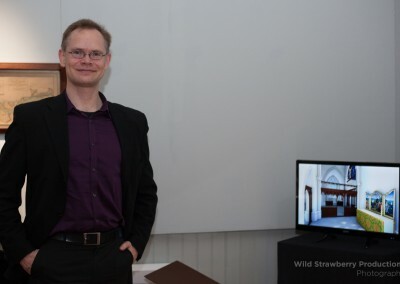 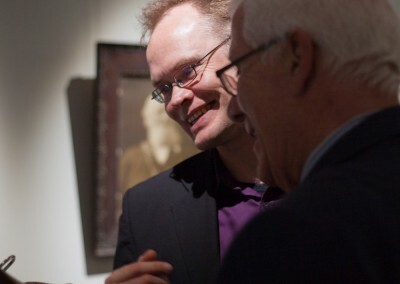 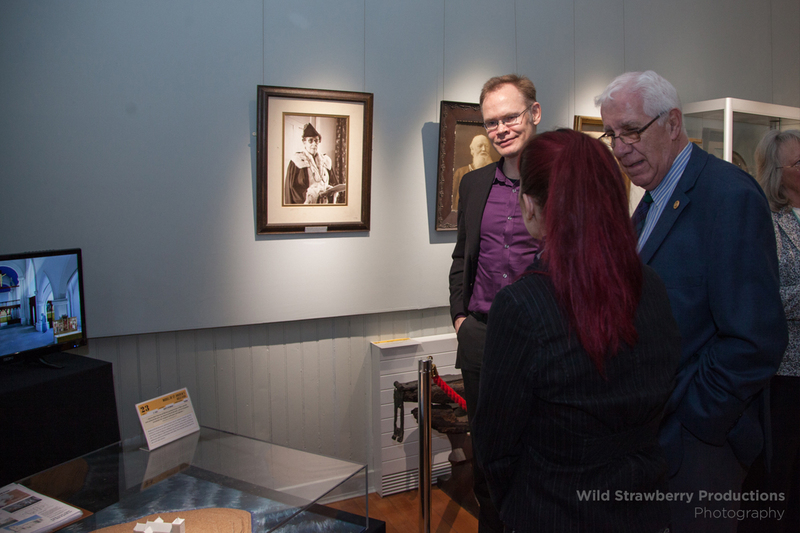 In early 2015 Dunedin Arts was approached by the Friends of North Berwick Museum society. 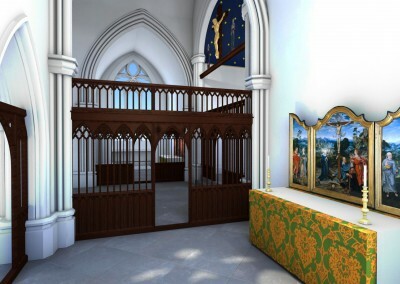 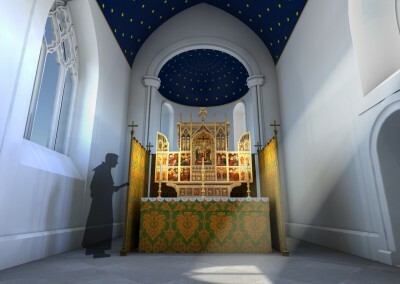 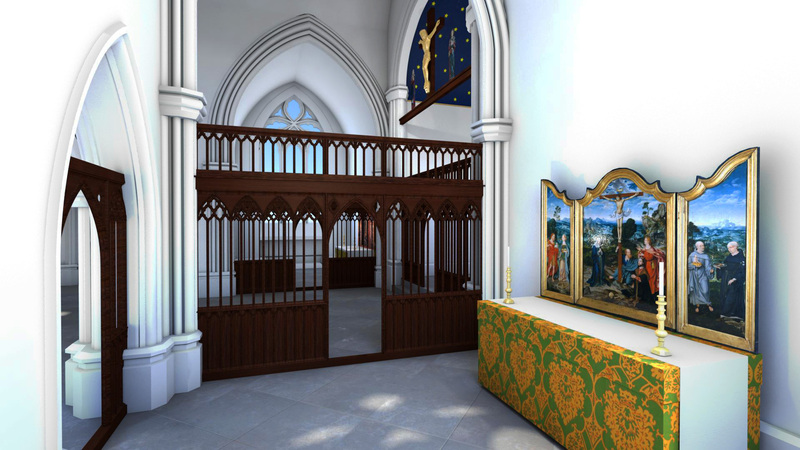 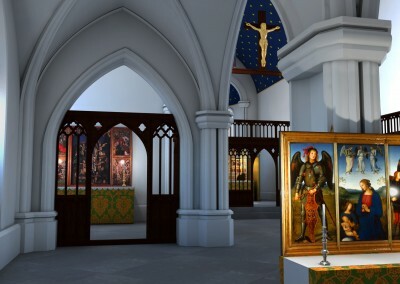 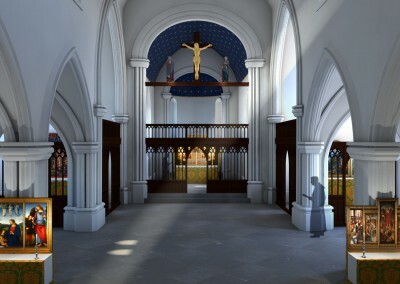 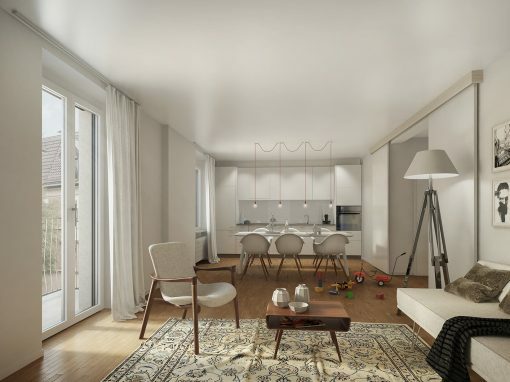 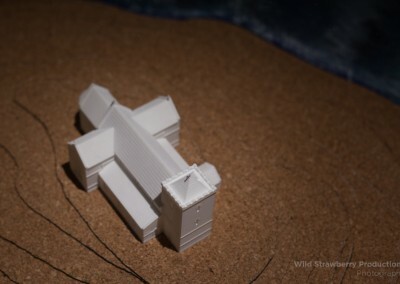 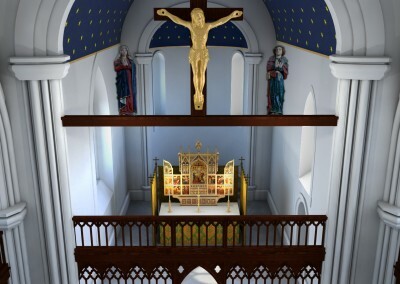 They asked us to work with them, as well as experts in the field of Archaeology from Simpson and Brown, historians and other experts in order to produce a 3D model of St. Andrews Kirk Ness in North Berwick. 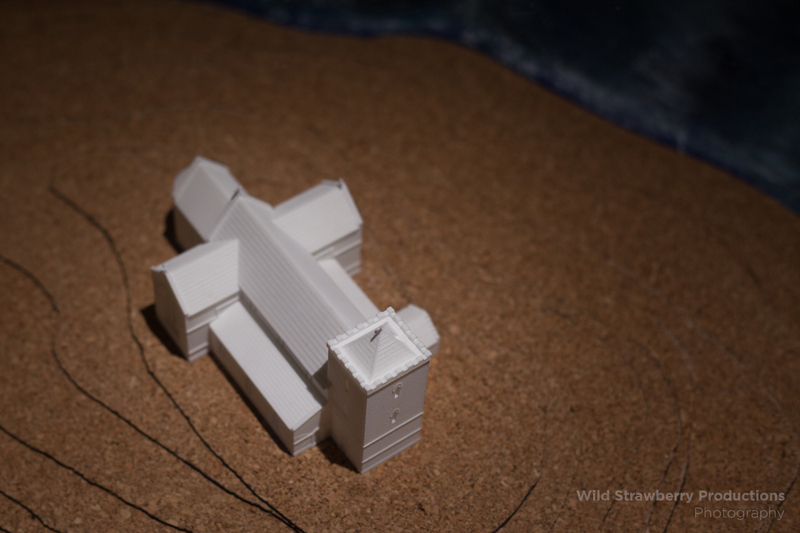 As the Kirk had washed mostly out to sea centuries ago and only a section of the entrance and foundation remains, this was quite a challenging but interesting task. 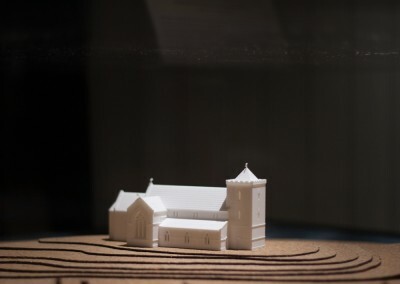 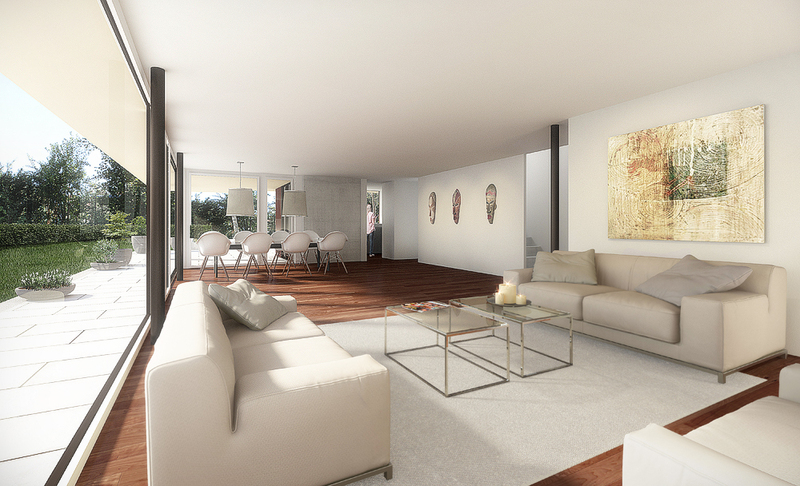 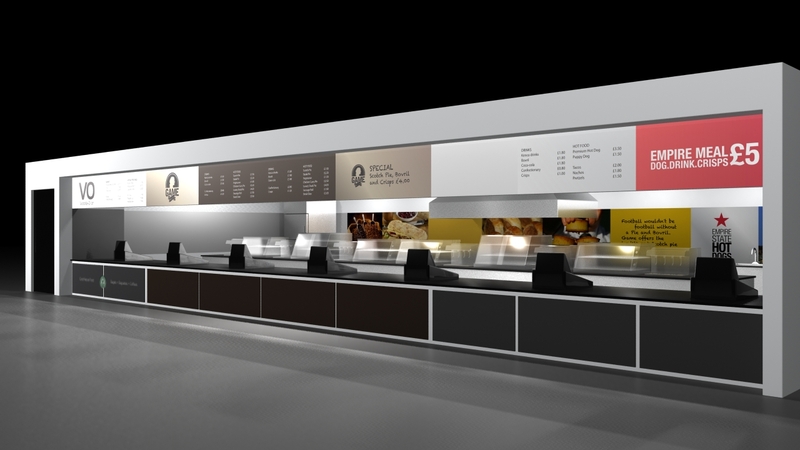 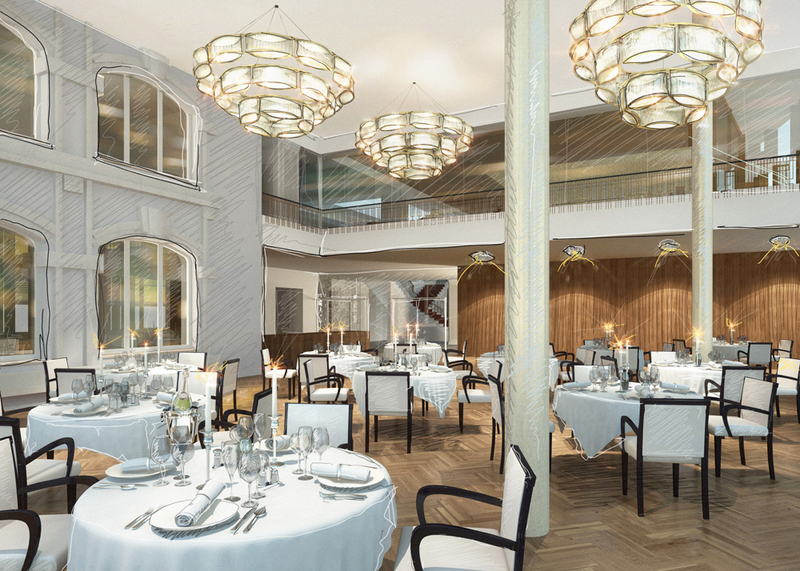 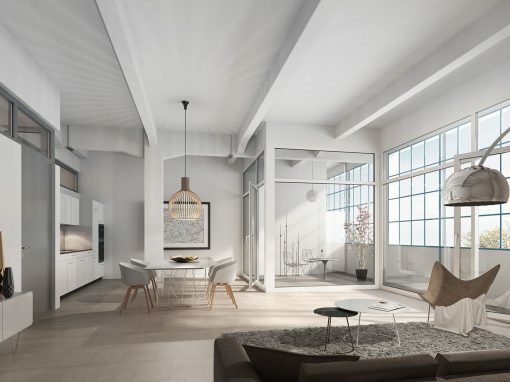 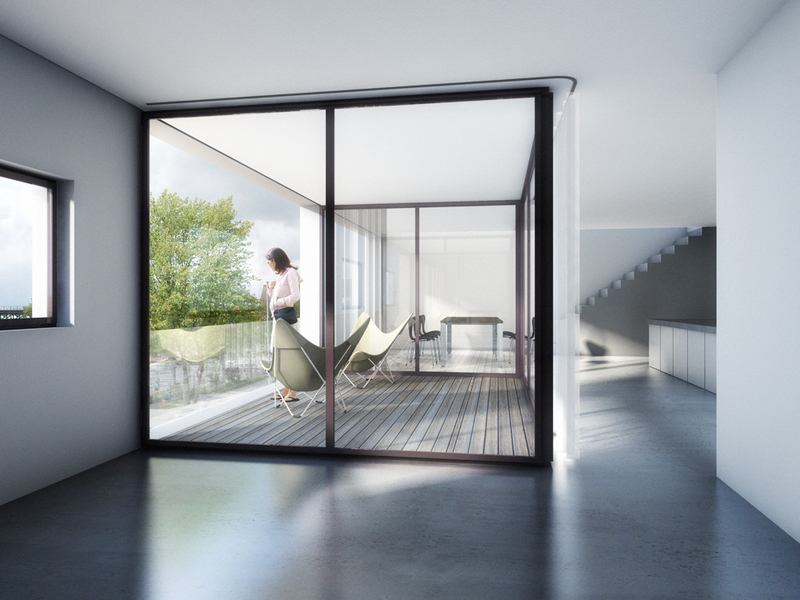 Through a lot of trial and error and multiple iterations of the model with close association with the Friends of North Berwick, we ended with a stylized version which satisfied the various parties involved. 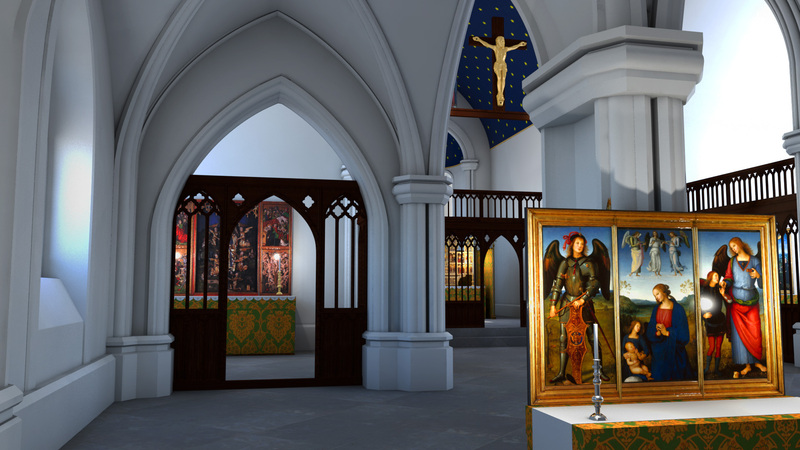 Team leader on the project on behalf of Dunedin Arts was Hawk, ably assisted on modelling and texturing by Joanna Jamrozy of Wild Strawberry Productions. 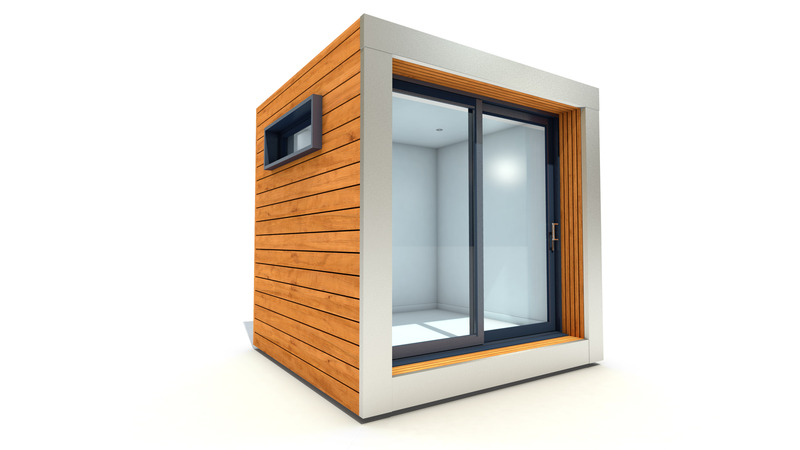 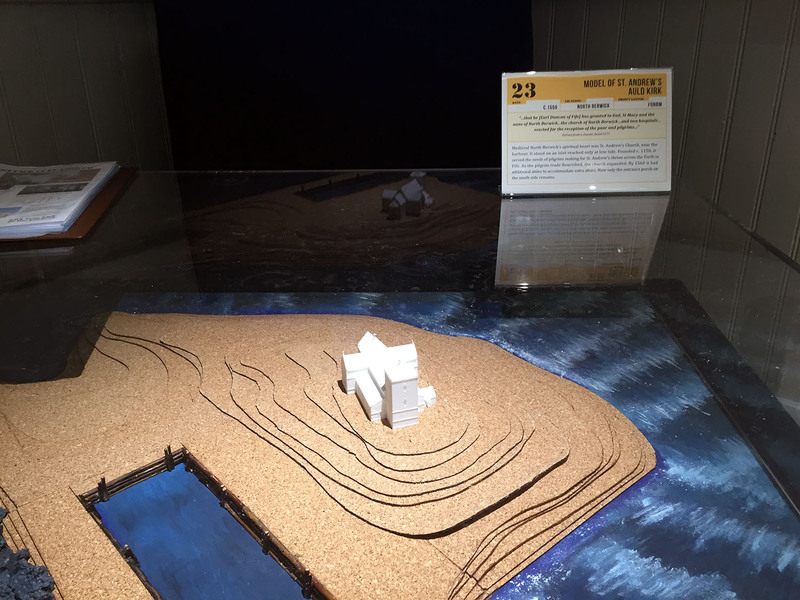 Further to the visualizations, a 3D printed version of the Model was printed and placed upon a base made by the students of North Berwick High School. 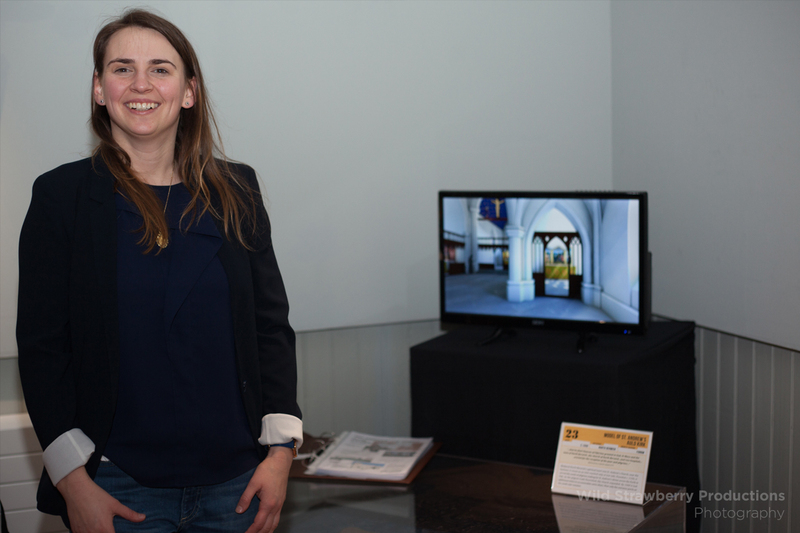 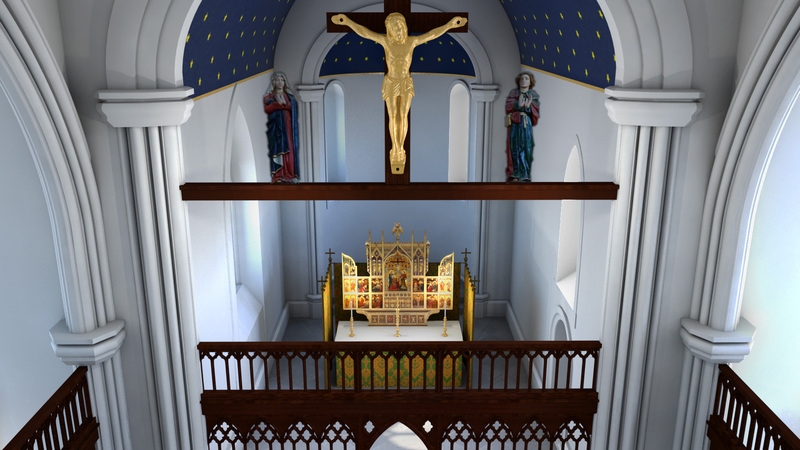 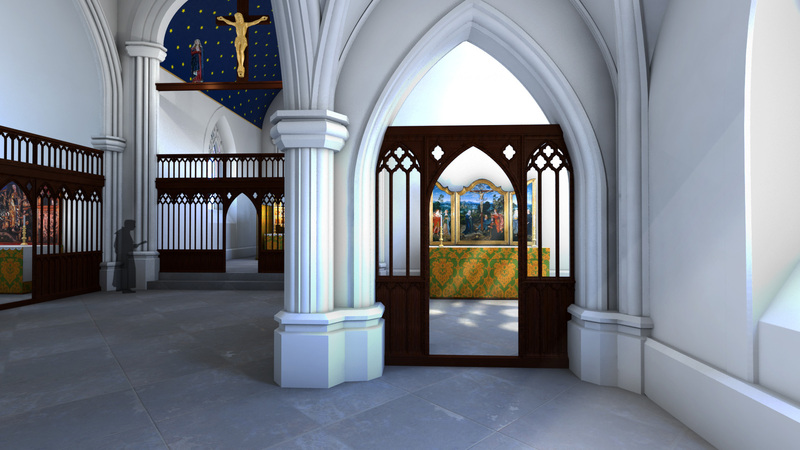 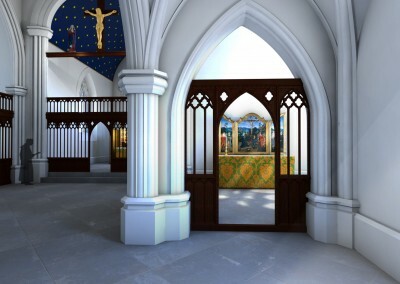 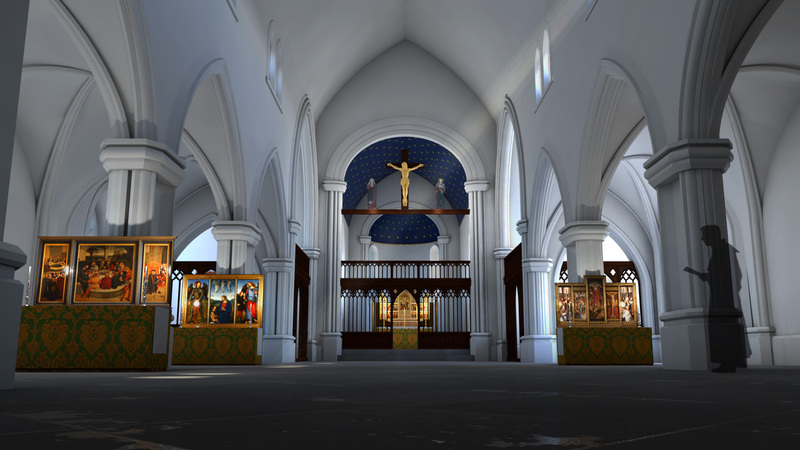 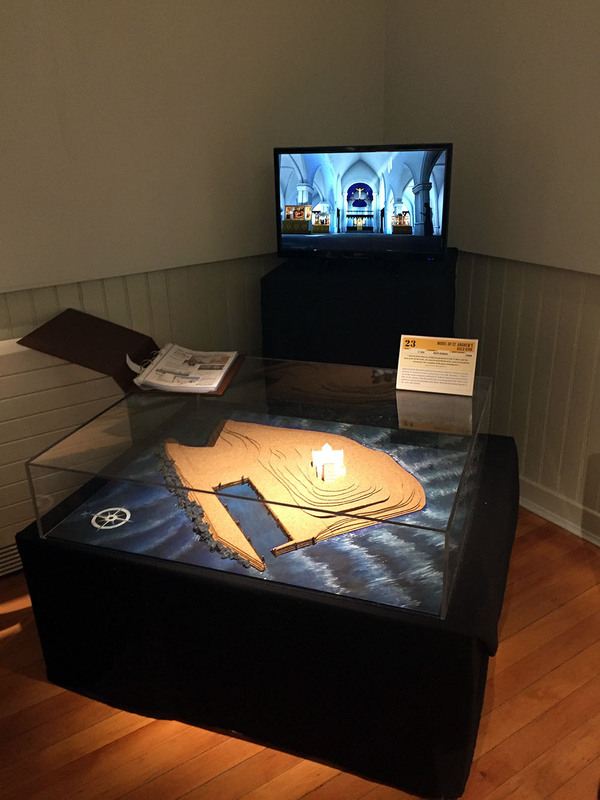 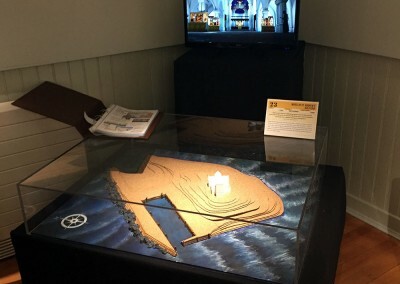 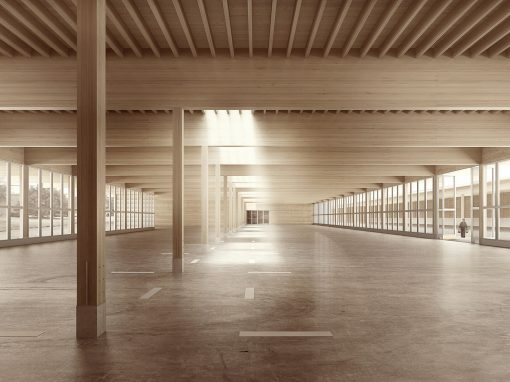 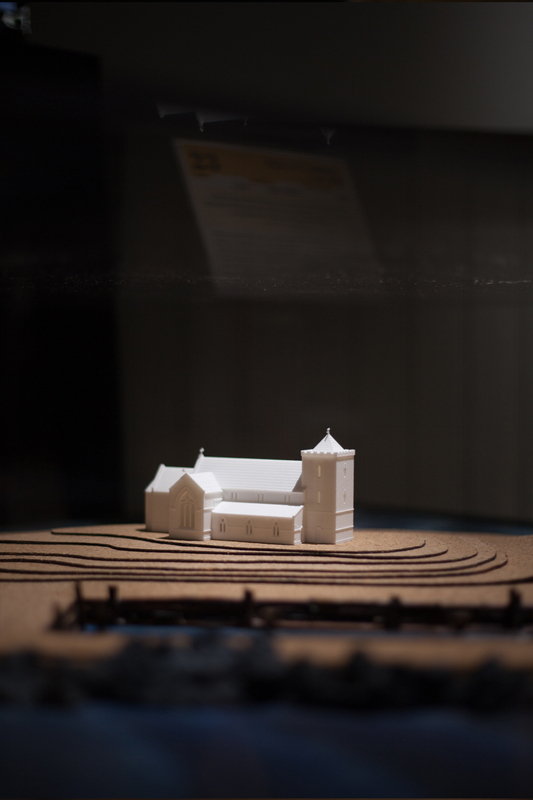 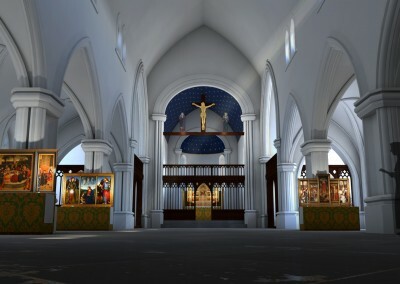 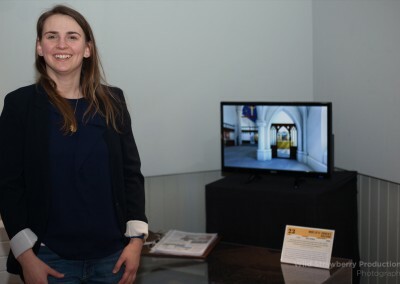 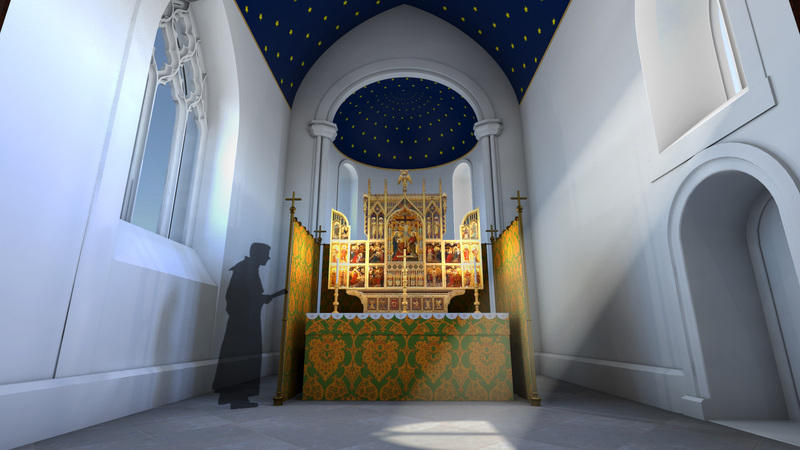 The interior images of the church were then compiled into a short animated loop and both model and video can now be seen at the Coastal Communities Museum as part of their 99 Objects exhibition (viewable until November 2016). 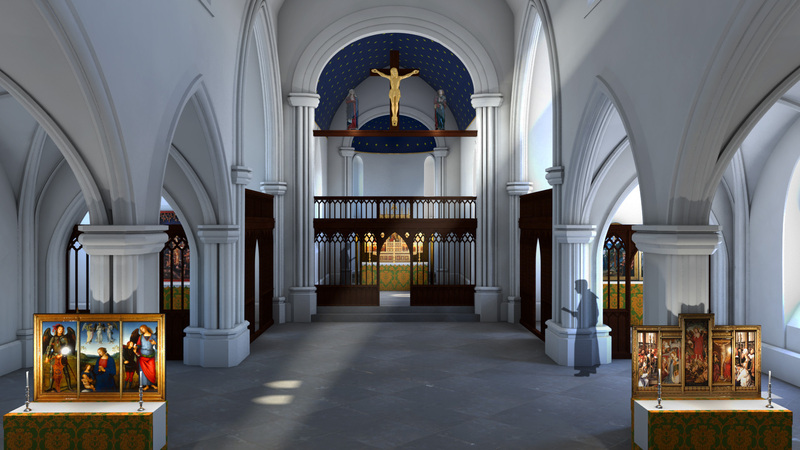 We would like to thank all the people involved with the project and for choosing us to work on the Kirk, it was a great honour and privilege to do so.